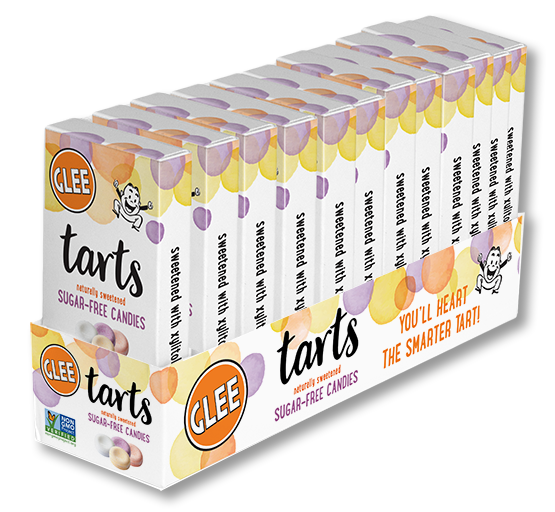 You'll Heart Glee Sugar-Free Tarts! 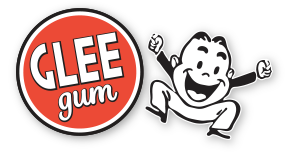 New, from the makers of Glee Gum: a sweet and tangy treat! Indulge guilt-free in delicious, fruit flavored candies made without sugar or artificial ingredients. Each box holds a medley of pineapple, passion fruit, Meyer lemon, and cherry flavors, all sweetened with xylitol to promote dental health.